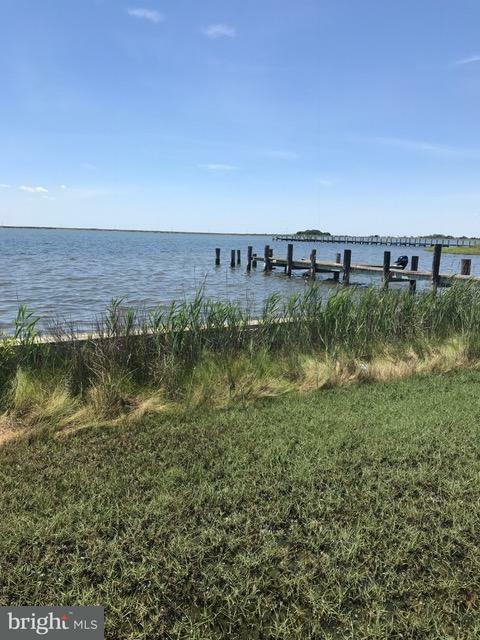 Wharf included with this 0.37 acre lot overlooking Tyler Creek on Smith Island's Tylerton. 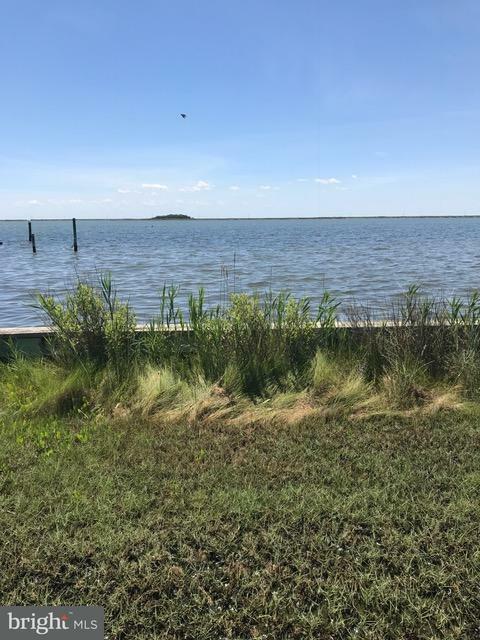 64 feet of bulkheaded water frontage with available public water and sewer hook-ups make this the perfect place to build your escape. 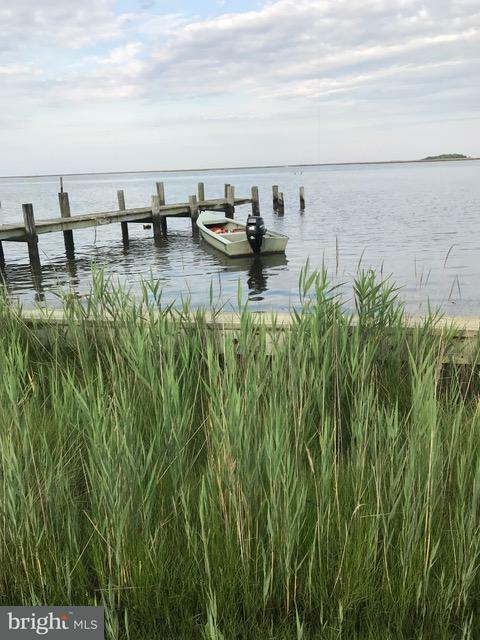 You can fish and crab from your front yard or tie your boat to the wharf after an afternoon exploring the quiet waters of the Chesapeake Bay's many creeks, guts, rivers, and sounds. 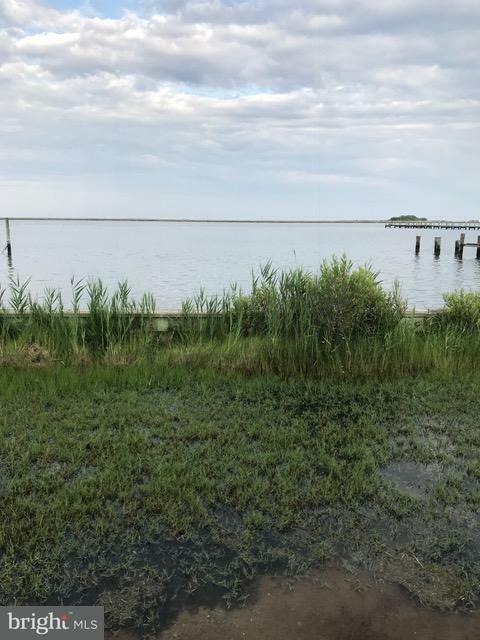 Claim a piece of Maryland's history on this island that only a couple hundred people call home.Back on the market at no fault of it's own; buyer could not secure financing.